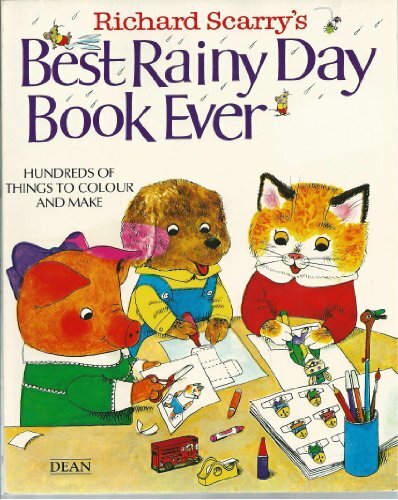 Richard Scarry’s Best Rainy Day Book Ever has been delighting young Scarry fans for 30 years—and it is now available for a whole new generation. There are more than 500 wonderful things to make, play, and color. With just a few simple materials—and this book—children can keep themselves entertained for hours and hours! 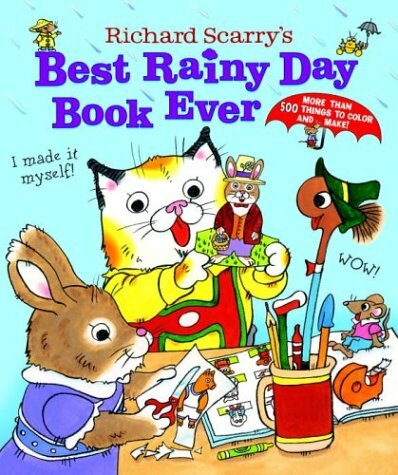 Richard Scarry has thrilled generations of children with his whimsical drawings and characters. This treasure chest of favourite children's activities offers hundreds of things to make, do, and colour in the book itself. 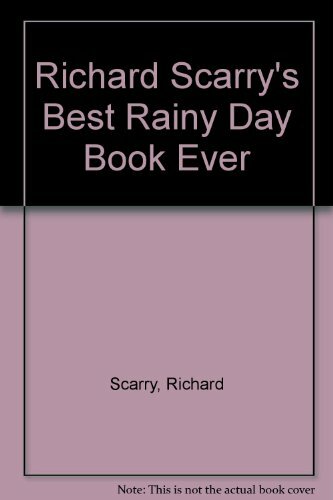 Everything is easy to do, and every page features the Scarry animal characters. 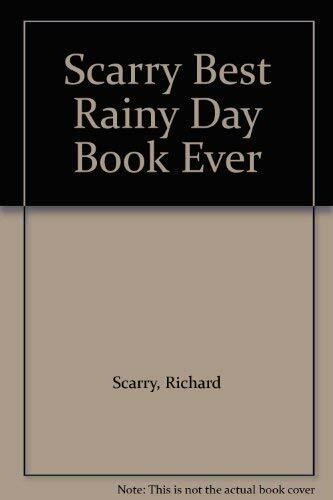 With this book and a few materials, children can keep themselves occupied for hours.